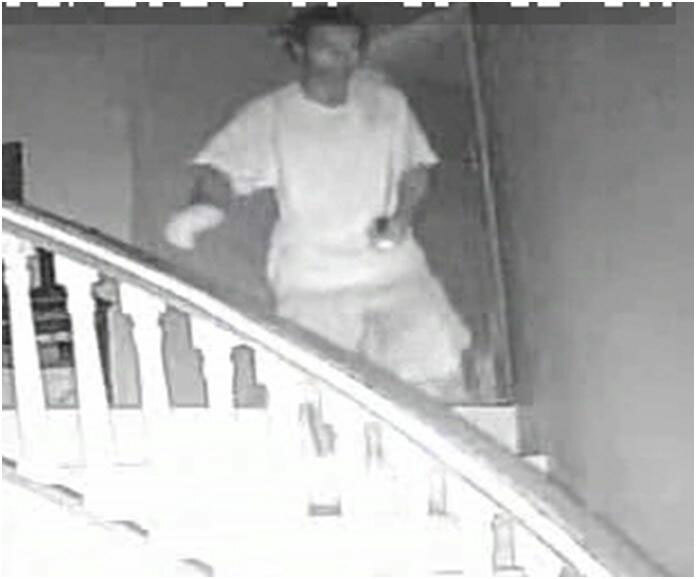 Officers of the Criminal Investigations Department are seeking the public’s assistance in identifying the suspect caught on surveillance camera inside a residence in Fahie Hill. The suspect had illegally entered the premises while the homeowner was not at home. In the video, he is seen wearing dreadlocks. The RVIPF is offering a reward for any information which leads to the identity of the suspect and the subsequent arrest and prosecution of the offender. Persons can contact the CID through the RVIPF 311 access number or call the RVIPF Intelligence Unit at 468-9339. Persons are also invited to give this information anonymously to the Miami-based Crimestoppers number 800-8477.